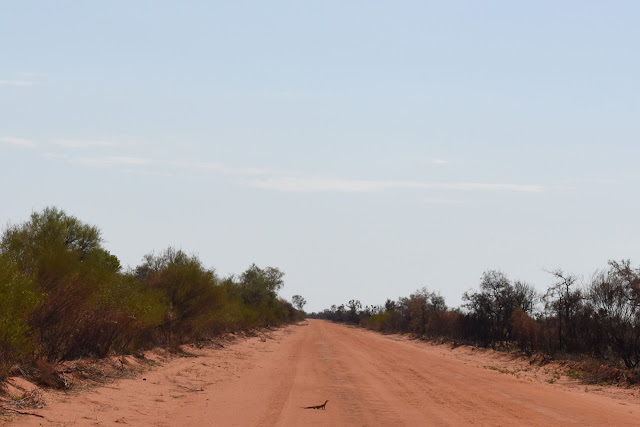 This goanna was soaking up the heat on the road to a bush trip I did with AMRRIC last week. Self-care just became a professional obligation for doctors, and it’s about to become so for veterinarians. This month, on October 15, the World Medical Association ratified some key changes to the Geneva Declaration – a kind of modern-day Hippocratic Oath. A petition, started by New Zealand doctor and signed by over 4700 doctors in Australia and New Zealand, called for the addition of apledge about self-care. (You can read the full declaration here…its fascinating). This change is a big deal. Although we know that doctors and other health professionals – including vets and vet nurses – suffer from health issues, there remained an absurd notion that a health professional put their patients interests, always, above all of their own. This just doesn’t work. To do their job properly, health professionals need to eat, sleep, and attend to their physical and mental health. The Australian Veterinary Association is currentlyreviewing its professional code of conduct, and care for self and others is part of that too. Self-care, and care for one’s immediate colleagues, has been formally recognised as an ethical and professional obligation. 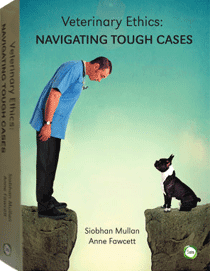 Speaking of self-care and caring for colleagues, the VetCook Book is entering the final stages of preparation. The fantastic team at the Centre for Veterinary Education are finalising the design and layout, and this resource – designed to promote collegiality with cakes, curries and carbs on the side – will soon be available to purchase. I don’t want to jinx it by sharing the tentative publication date. Pulling together a project this takes an army of people, there are so many details to finalise and little challenges to sort through, and things can change. But a date has been floated! Believe me, it hurts not to share! The CVE have been amazing in supporting the vision, coping with our creative quirks and managing a pretty unwieldy bunch of word and image files. They’ve donated their time and their skills, and they’re really keen to support the well-being of our profession. This is not a money-making exercise, but any proceeds raised will be donated to mental health resources available to all veterinarians. Please jump on facebook and like the Vet Cook Book page, and watch this space!